I know what you’re thinking, 10lbs in 3 days?! Impossible. But it isn’t. 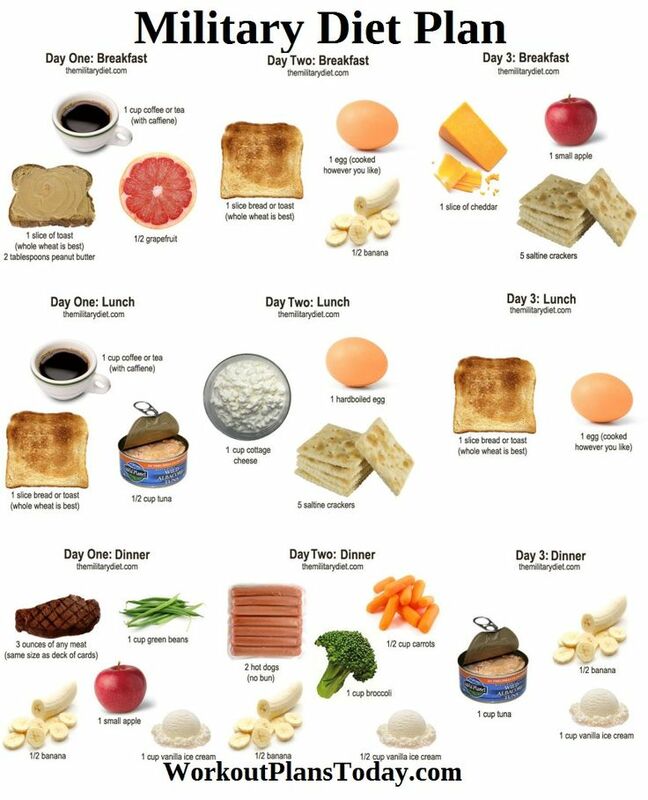 If you’re anything like me and love your food and hate exercise this is probably the diet for you. I recently discovered a diet plan called “The Military Diet” which sounds a lot more scary than it actually is. A lot of the diet is based around foods like tuna, egg and even ice cream.